The expedition aims to build evidence in support of establishing a protected marine reserve off the coast of the Southern Continent. 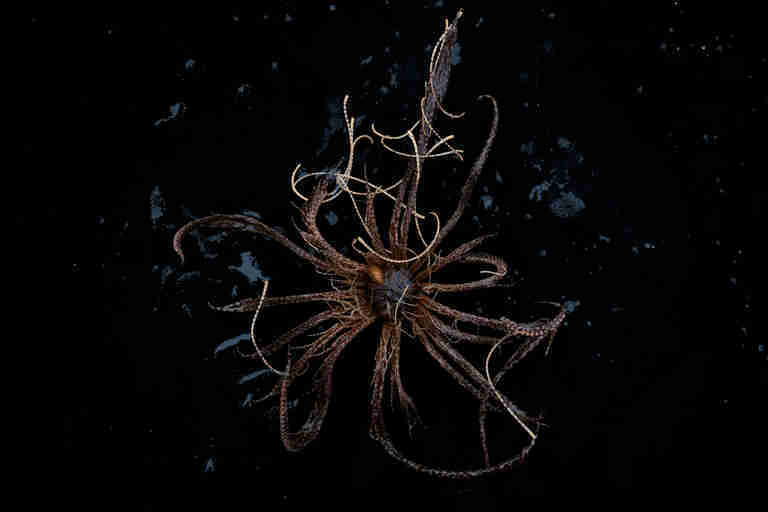 Deep beneath the frigid oceans off Antarctica lies a haven for marine life adapted to one of the most hostile places on Earth. 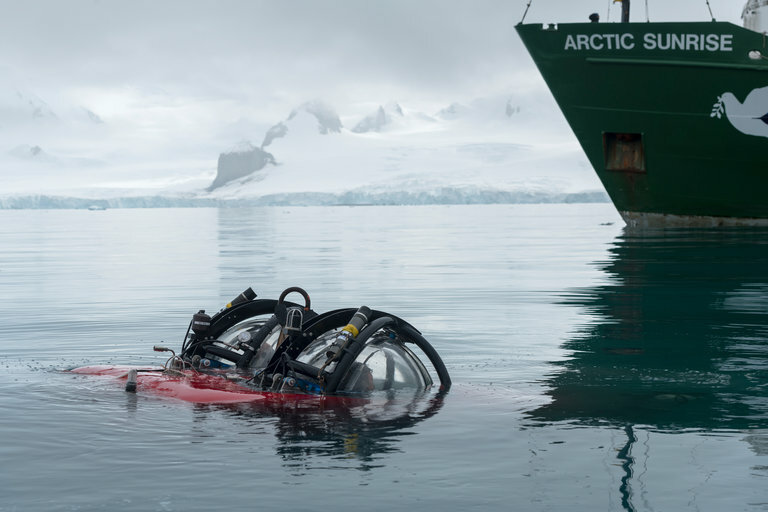 Researchers from Greenpeace recently dove to the seafloor off the Antarctic peninsula in a small submarine and cataloged a rich variety of species in an area the environmental organization hopes to see protected. 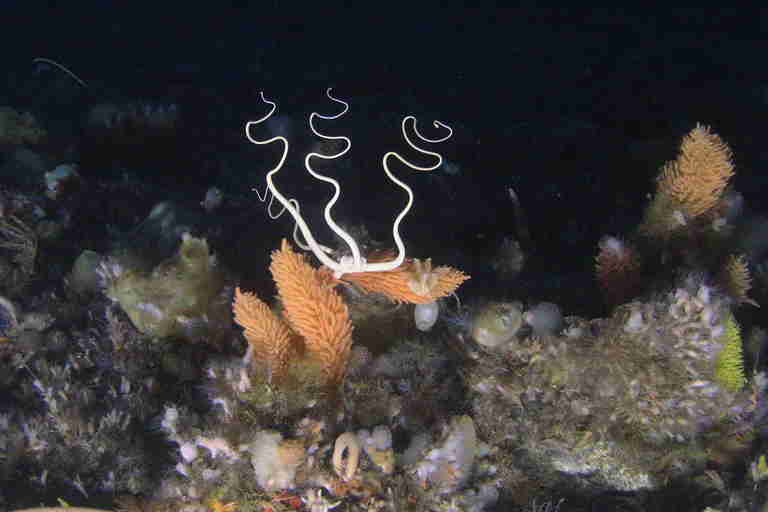 At more than 1,000 feet (305 meters) below the surface, the population is mostly invertebrates. The water temperature is too cold for most fish, Hocevar said. The surrounding ocean is about 1 degree below zero Celsius (30 degrees Fahrenheit), kept from freezing by the salt in the water. The fish that do survive in the waters carry a protein in their blood that serves as a kind of natural antifreeze. The Greenpeace expedition spotted a few, including a species of crocodile icefish that researchers are still trying to identify, since few have been cataloged alive. The two-person, battery-driven submarine is lowered over the side of the Greenpeace ship Arctic Sunrise. It’s about the size of a small car, and cramped: “If you turn your head, you might knock something over,” Hocevar said. The expedition was aimed at building evidence to support the establishment of a protected marine reserve off Antarctica by an international body that oversees commercial fisheries in the high Southern latitudes. That group, the Commission for the Conservation of Antarctic Marine Living Resources, is expected to revisit the proposal in October after failing to agree on previous attempts. 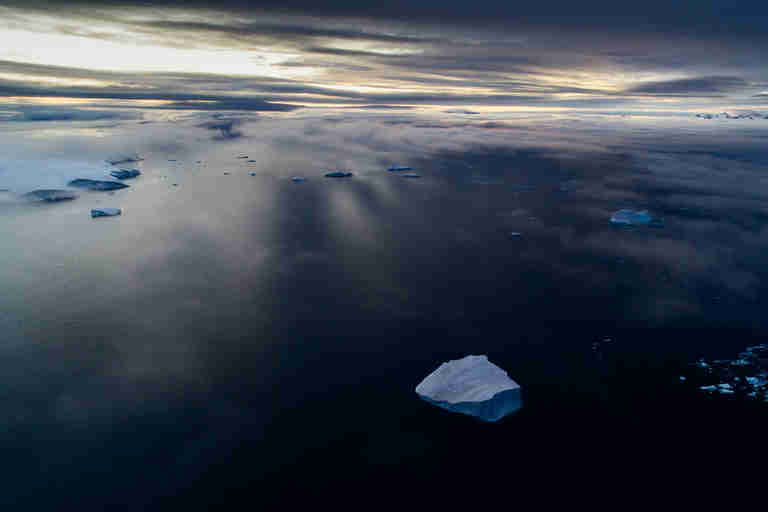 The Antarctic peninsula is warming faster than anyplace on Earth as a result of climate change, Hocevar said, while fishing for shrimp-like krill threatens a species that’s a staple food for whales, penguins, and sea birds. Humans use it mostly for fish food or dietary supplements, though a small percentage is eaten by people.